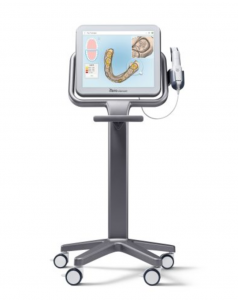 We can create a 3D image of your teeth in just minutes using an iTero scanner, a leading digital scanner from the makers of Invisalign® clear aligners. When patients receive orthodontic treatments that are based upon iTero® scans, they will receive better fitting aligners and retainers, and enjoy faster insert appointments. Our patients love the fact that they don’t have to sit through time consuming traditional impressions that are messy, and can cause discomfort.